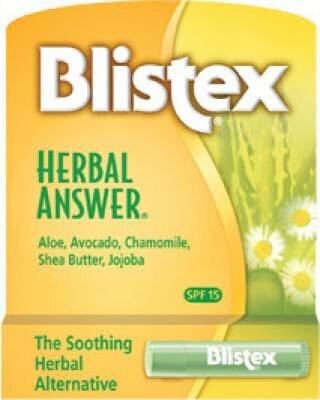 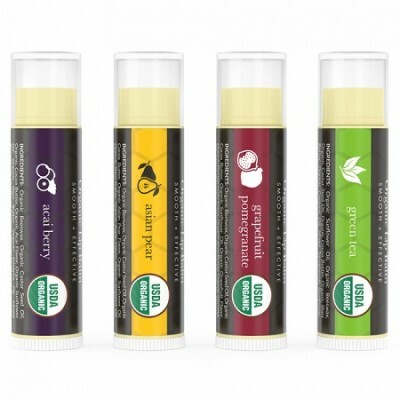 This Medicated Lip Balm guards and protects your Lip despite the effects of sun, wind, cold and heat. 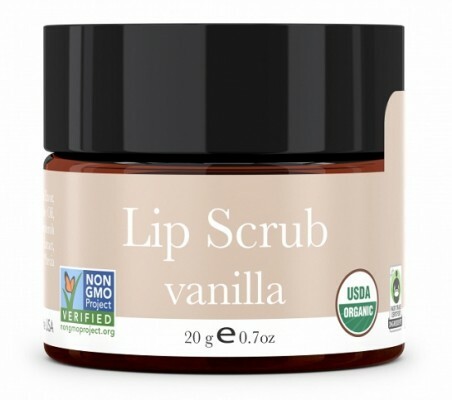 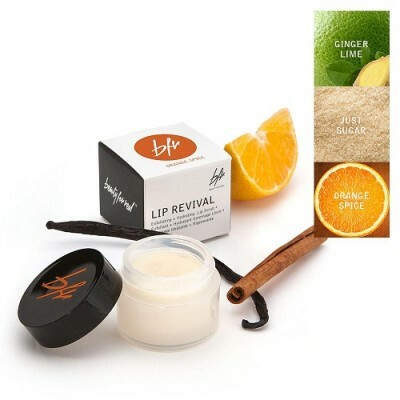 Natural Ice lip balm has Sun Protection Factor (SPF) of 15. 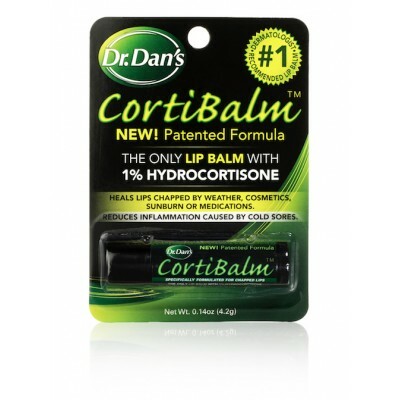 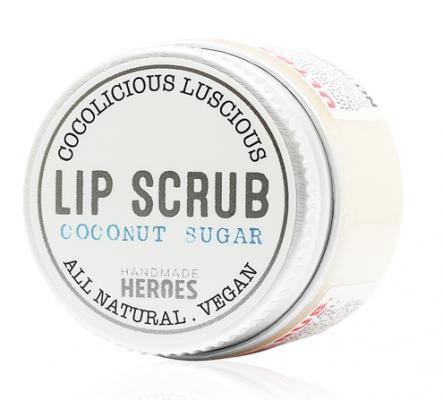 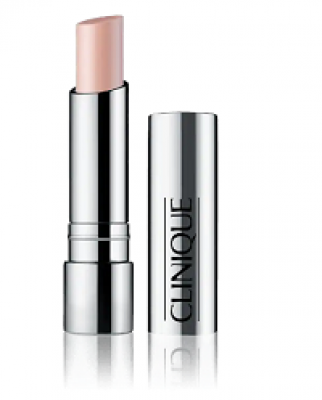 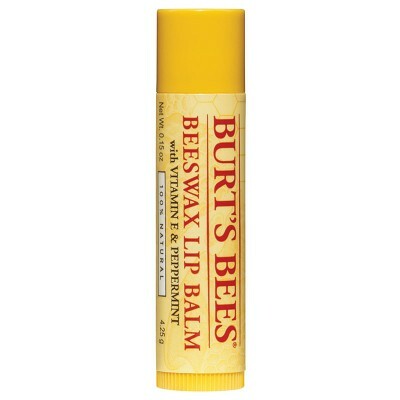 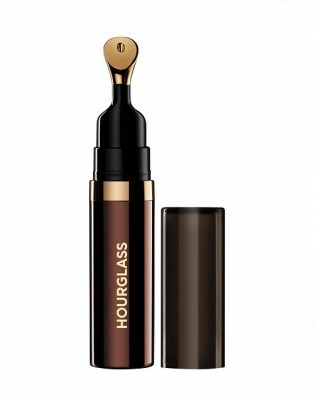 This lip care product gives you a feel of an ice, and restores your lips moisture. 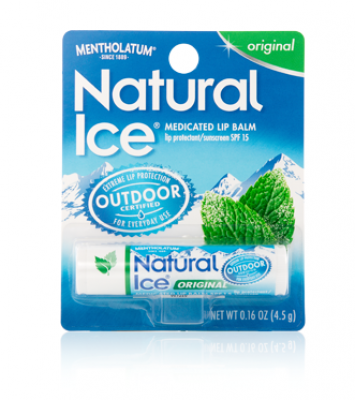 Natural Ice lip balm is available in flavors such as “cherry” and “Natural Ice Sport” for harsh environmental conditions.